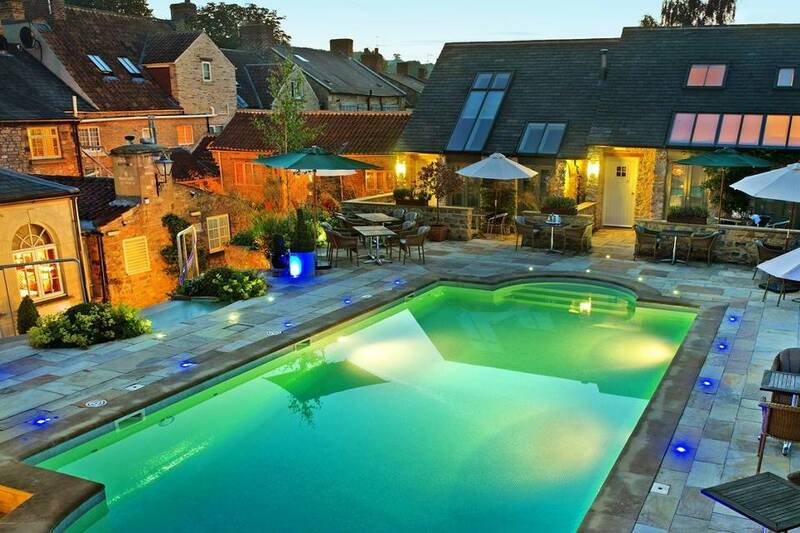 The Feversham Arms Hotel & Verbena Spa is a secluded luxury retreat with a 2-AA-Rosette awarded restaurant, 4 Red Star Rated Rooms and award-winning Spa, nestled in the picturesque market town of Helmsley in North Yorkshire. Their ethos is entrenched in their location, with locally sourced produce and food foraged from the North York Moors at the centre of many of their dishes. Outdoors the hotel boasts a unique Mediterranean terrace with hot tub and heated outdoor pool, whilst indoors offers cosy lounges and open fires to make guests feel welcome all year round. To celebrate the start of Spring, the perfect opportunity to experience seasonal produce and their outstanding spa including an outdoor heated pool and hot-tub facilities – we bring you our exclusive Easter competition. 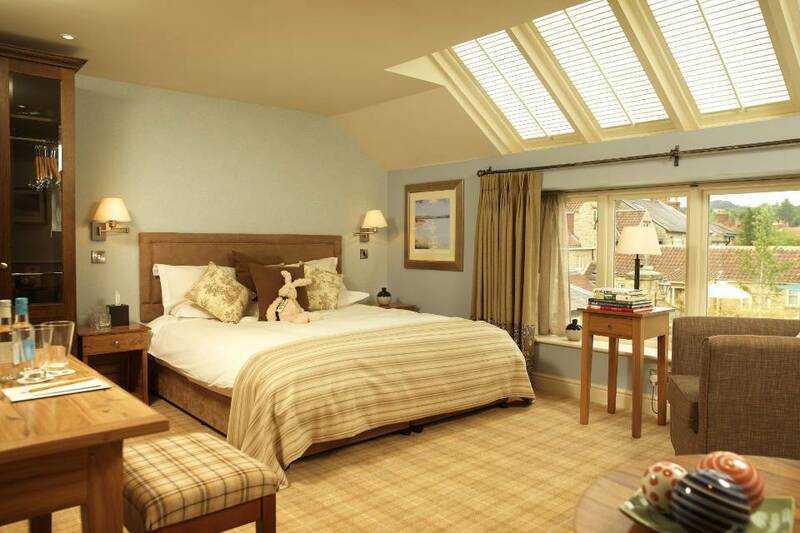 The winner will be treated to a stay for two in one of their Deluxe Suites, £50 per person allowance towards their a la carte menu, full Yorkshire breakfast and spa access. Worth £380. To enter simply fill out the form below. You’ll also receive our Yorkshire Food Guide newsletter that’s packed with the latest foodie news, exclusive offers, upcoming events and unmissable competitions. What’s more, you’ll also be the first to hear from The Feversham Arms Hotel & Spa about their other offers, upcoming events and more. Full T&Cs below. Winner will be contacted by email on 26th April 2019. The spa provides luxurious treatments from Temple Spa and houses six single treatment rooms and one couples room. There is also an extensive Heat Experience including an aromatherapy room, salt inhalation chamber, saunarium, monsoon shower and foot spas. 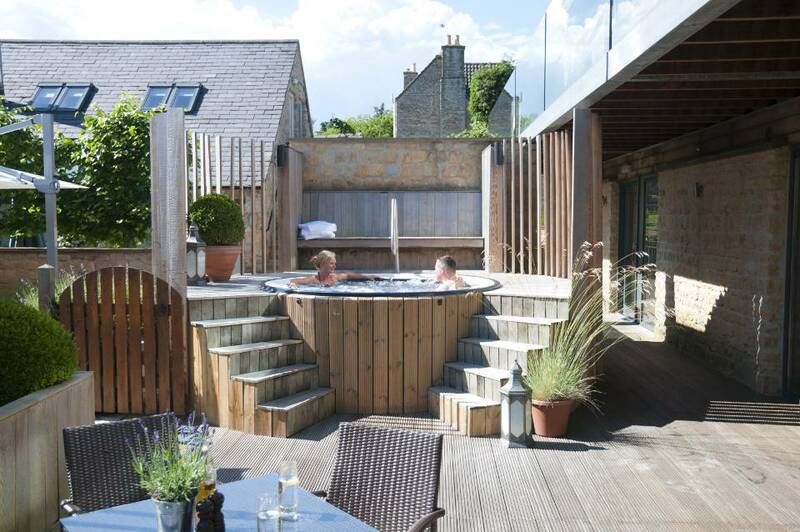 All together the Feversham Arms Hotel & Verbena Spa provides a haven for the ultimate luxury hideaway experience. Prize to be redeemed within 6 months Sunday – Friday. Subject to availability. Not valid on Bank holidays or Easter Sunday. 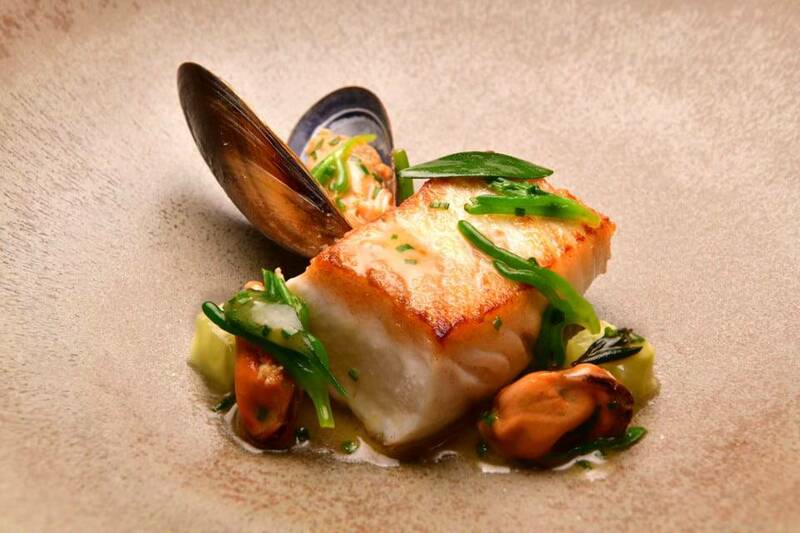 DBB includes a £50 per person allowance towards their a la carte menu. The allowance does not include drinks. Access to the spa heat experience and hot tub on a complimentary basis from 3 pm on the day of arrival until 11 am on the day of departure, including robe & slippers. Please note, persons under the age of 16yrs are not permitted to use the Verbena Heat Experience. No cash back or exchange. 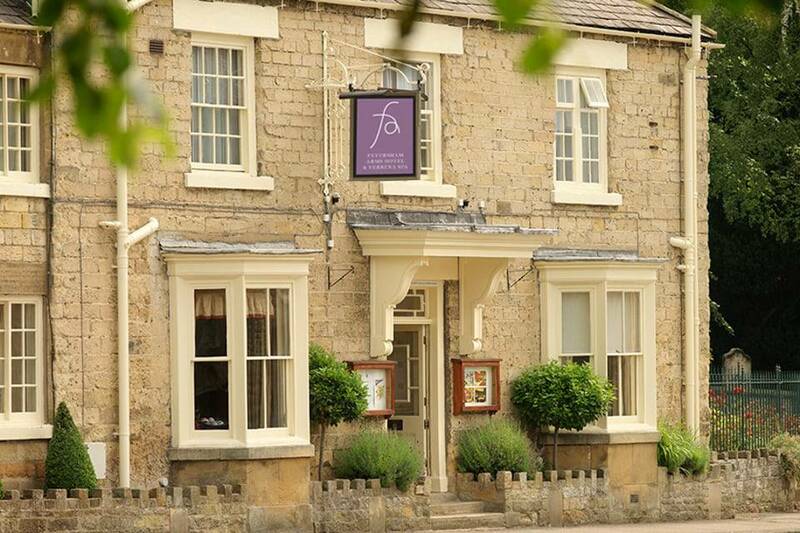 Please note – by entering the competition you automatically allow us (Yorkshire Food Guide) and The Feversham Arms to contact you via email to share their future offers and competitions.